Natural Agate Supplier and Wholesaler of all kinds of Engraved Items, Engraved Semi Precious Stones. 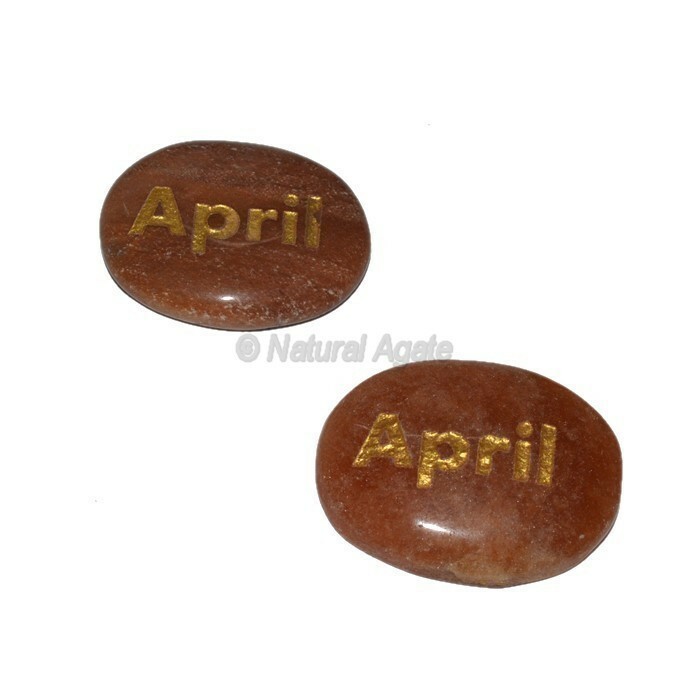 Buy Now Peach Aventurine April Engraved Stone, engraved stones for gifts. For your own design or text kindly contact to us.